Let me start off by saying this is not a full in-depth review of the Sigma 50-500mm f/4.5 -6.3 APO DG OS HSM zoom, but rather a quick look. The other night I was out shooting some skyline shots from a good distance from downtown and I thought this might be a good opportunity to show the insane zoom range of this lens. All though these conditions were not great for image quality review, I can tell you from previous use of this lens that things get a little on the soft side at 500mm. However, when your able to go from 50 to 500 without switching lenses you gotta let somethings slide. The OS (optical stabilizer) on this lens is great! You can actually use it hand-held throughout the range. I would suggest using a mono pod with this lens though, as your arms will get a radical work out lifting this heavy beast. In short, I like this lens. The image quality is great on the shorter side and get’s a little soft near the end, but I can live with that. 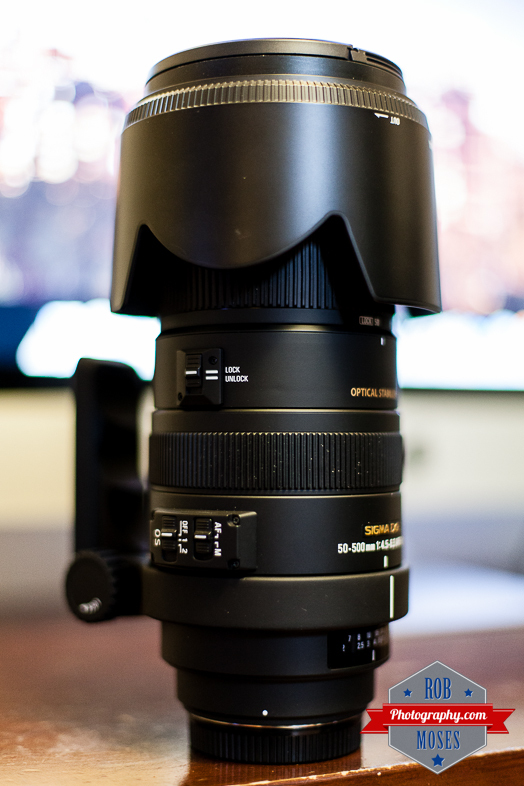 I’ll do a full review of this lens sometime in the future. This entry was posted in Cities, Equipment, Gear and tagged 50-500mm, 500mm, 50mm, 5D mark ii, 5D2, 5Dii, Alberta, Bigma, blur, Bokeh, buildings, Calgary, Camera lens, Canada, canadian, Canon, Canon EOS, Canon EOS 5D Mark II, city, City Life, Digital camera, Digital single-lens reflex camera, Image quality, lens, metro, photo, Photographer, Photography, prime, review, Sigma, Sigma Corporation, sky, Skyline, skyscrapers, Urban, yyc, zoom. Bookmark the permalink. Wow. Impressive shots. Now, what’s going on in that one window? You see it? Oh, my . . . YES! Good eye Dan 🙂 I was wondering the same thing. Are you talking about the bright light in the building on the right? If yes, no idea. If your talking about the building on the left, those are just reflections from the signs of other buildings. Thanks for sharing your thoughts ;). Actually, I was just joking around! But the photos are great. Oh! hahaha well never mind then ;). For the first time ever I bought a non Nikon lens … Tamron 70-300 – I’m finding it a really nice lens! Haha ya it’s a little in the big side for sure 🙂 Thank you about my pictures, I am glad you like them. Haha thank you Heather, you should get one 🙂 Be forewarned though, this lens is rather heavy! Hey Rob! I have the same Sigma! I use mine with a Nikon D5100 🙂 Heavy as all get out, but it’s a great value (I think) for the eye…I call mine “the howitzer”, with love, of course… have a great weekend! Thanks also for all the likes, love your Canadian shots! Hey that’s great you got the lens too! 🙂 Yes it’s a great value for sure. No problem on stopping by your blog, thanks for stopping by here! 🙂 I really enjoy your cityscapes, that’s one of my favorite subjects to shoot as well. 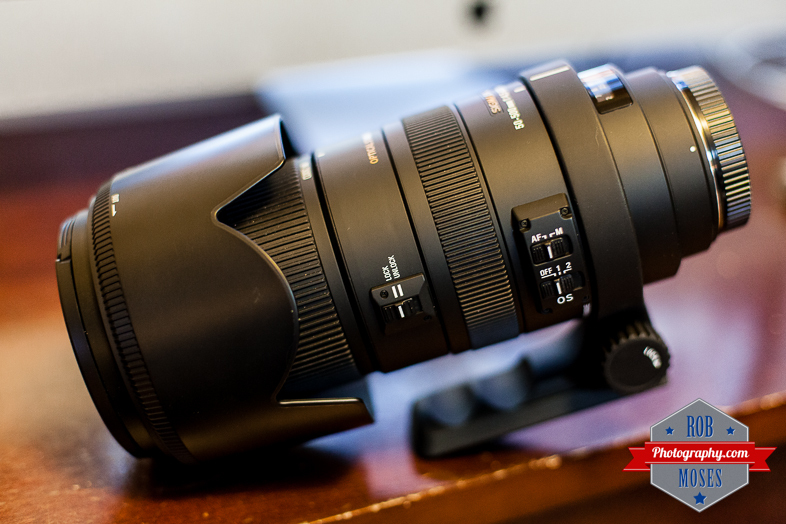 When I looked at the post, I knee jerked at the picture of the lens and replied, I actually have the Sigma 150/500! Still an awesome lens, but even larger…add another pound and a half a foot…I like using it, but I do get a lot of evil looks here in LA when I take it out. They think I’m paparazzo or a PI. 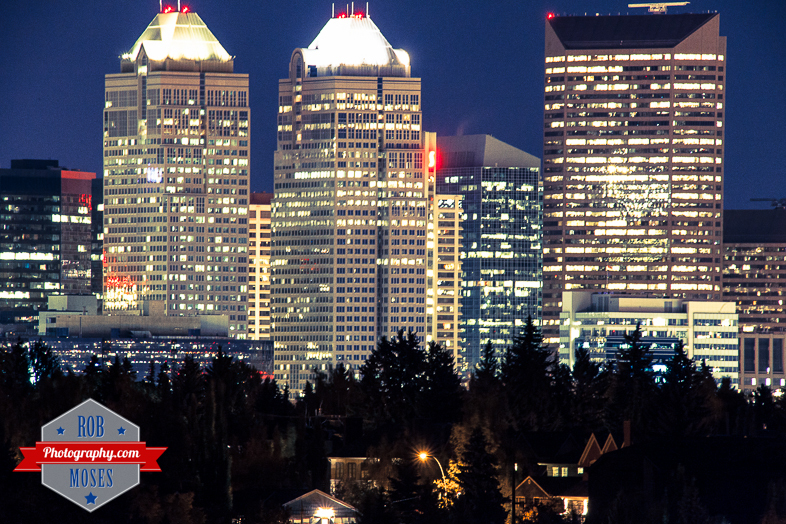 There is just so much we love about that city…beautiful place! Yes Vancouver is great! I just moved to Calgary less than 2 years ago. I have spent most of my life in Vancouver. I also lived in Seattle and Toronto, but for the most part Vancouver :). It’s a wonderful place to live. 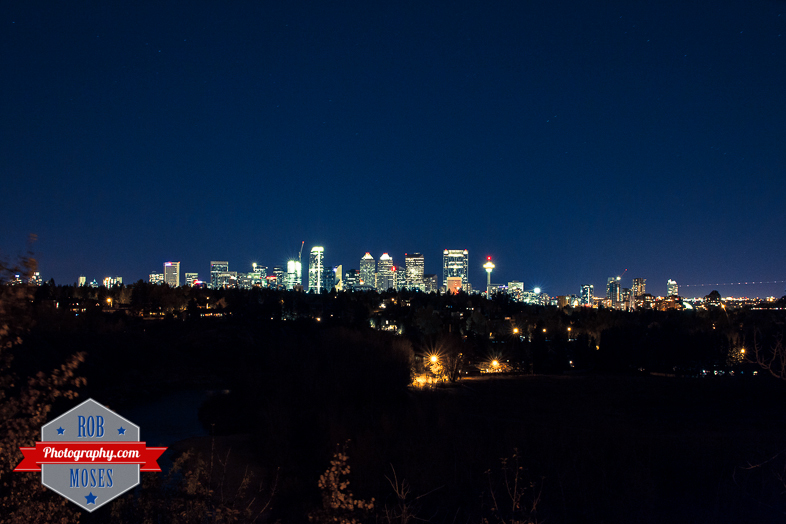 Calgary looks beautiful, too! I agree with you, Vancouver seems like an awesome place to live. 🙂 There’s an awesome vibe there, it’s very laid back, but cultural and multicultural too…sort of like all the good stuff of a big city with the feel of a real home at the same time.